Yesterday, I wrote about my cousin Shane’s Combat Parachute Jump into Iraq during OPERATION Iraqi Freedom in 2003. Today, I ask him a few questions about his experience in the military. What made you want to join the military? Why Army? Just when I think I know everything, I learn a valuable lesson. The Army life, especially during a time of war, is ever-changing and evolving. The only thing that is consistent in the Army is change, which has impacted me in two significant ways. First, I have learned to approach unknown situations or environments fluidly with an open but focused mindset for what may come. This is not just a mindset that is needed in nearly any combat situation, but also helps me make the best out of almost any situation in all aspects of life. 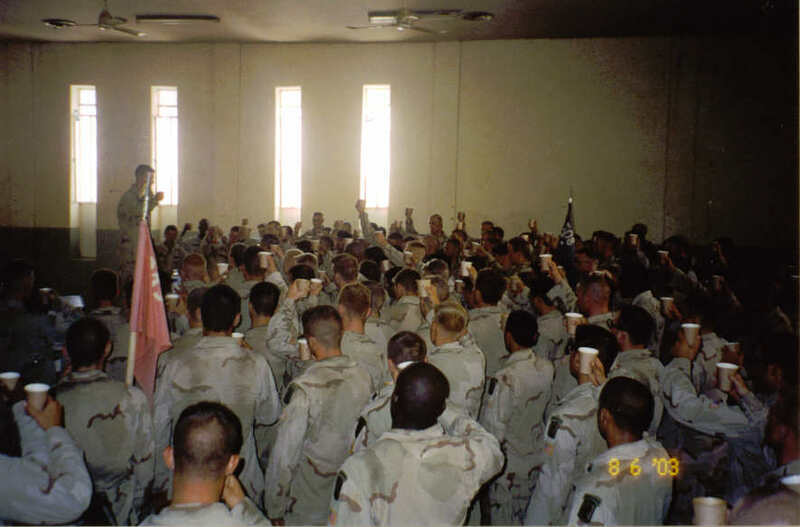 Second, I have grown as a leader significantly in the last 10 years by connecting with Soldiers and finding various methods to motivate them in their accomplishing their duties. 10 years ago, I would run around barking orders to make things move. Now I provide guidance and motivation and am always impressed by what Soldiers are capable of accomplishing. What are you presently doing? I am now a Military Intelligence Officer and most recently earned my M.S. in Strategic Intelligence. In my current job, I help support policymakers and military leaders with intelligence products concerning some of our national adversaries. Were you scared during the jump into Iraq? I should have been. The Soldiers on my plane heading to the jump were displaying a gambit of emotions. Some were sleeping, some were crying, some were talking to themselves to psych themselves up. I kept reviewing in my head all of the details for our plan on the ground, rehearsing through my mind over and over the tasks that my platoon needed to accomplish. I was so focused on what I had to do on the ground that I didn’t pay enough attention to what I had to do to get out the door, which is why I smacked my head twice on the side of the plane. Before you can conquer the day, you have to get up out of bed successfully. 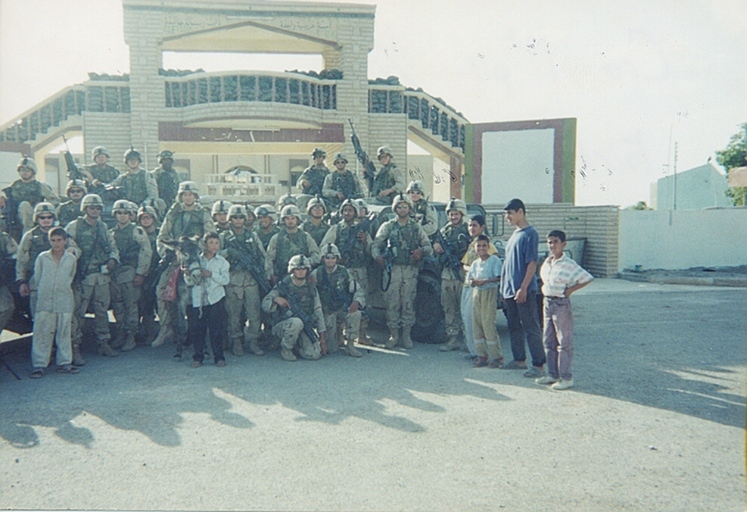 How did your first experience in Iraq compare to your subsequent tours in Afghanistan and again in Iraq? There are far too many differences between the locations, people, times, and even objectives when comparing my three deployments, but I will focus on two key differences. The first one was the redeployment frame of mind. What I mean is that we jumped into the dark abyss with no idea of when we would return during the first deployment, so my mindset was “one thing at a time” and “this will end at some point.” However, I went into the second and third deployments with an expected end date, which changed the mindset a little bit to “let’s see how much I am able to accomplish or cram into 12 or 15 months.” The other major difference, especially when compared in order, was the evolution of the threat/counter-threat cycle. I think it is very commendable for an enormous and generally slow changing organization like the Army to adapt to the fast paced insurgent environments in both countries and relatively quickly provide resources to counter the greatest threats on the battlefield. I’m sure this issue will be debated for many years to come, but I witnessed the evolution of resources and techniques in the Army firsthand over the course of my deployments and believe that the Army’s ability to evolve quickly attributes to much of the successes that can be claimed in both countries. Your wife Tiffany served in the Army. Tell me about her role, how you served together, and what she is doing now. My wife and I met while we were both in training at Fort Huachuca, Arizona. She deployed to Iraq as an Intelligence Officer initially in her Army career and then finished her time working for a Wounded Warrior unit helping Soldiers receive care for a wide range of physical and mental issues. Now, she is attending law school and working at a law firm while amazingly raising two young boys. What advice do you have for anyone wanting to serve in the military today? Military service comes with sacrifices and benefits. Talk to multiple men and women that have served to gain a variety of perspectives on the positive and negative aspects of a military career. Like any decision, learn as much as you can about both the good and the bad and weigh them for your own situation. Don’t forget to include the intangible aspects of serving your country when weighing your options because they are some of the greatest benefits of all. What do you want to share with your kids when they are older? The reasons why it is important to contribute to the greater good and why it is important for some to sacrifice on behalf of the many. March 26th, 2013 marks the 10th Anniversary of the Airborne assault during OPERATION Iraqi Freedom to establish the northern front. That invasion was the first sortie in a conflict of a different kind than those that came before. For one, today’s military is made purely of volunteers. Therefore, unlike previous wars, it is harder to personally know someone who fought in it. For another, the Iraq War changed how we understood wars to be fought. The demarcated battle lines of World War II or the Cold War were replaced by an invisible enemy. Even the name “The War on Terror,” suggest a combat of ideas more than adversaries. I am thankful to come from a family of many whom have proudly served our military. As I’ve written before, although I have not served, I believe it is a mission of mine to tell their stories. That’s why I would like to introduce you to my cousin, the young 2nd Lieutenant Shane Kelley, and share a piece of his story. I was blessed to see my cousin Shane just a couple of weeks before he left for Italy to join the 173rd Airborne Brigade. The war in Iraq was looming, and after 9/11 some called the men and women insane who volunteered to be the first in harm’s way. Yet, he was determined to take on this new challenge in life. It was inevitable that Shane would face combat in Iraq or Afghanistan. Shane had finished college earlier in 2002 and was in Reserve Officer Training Corps (ROTC) at Radford University. 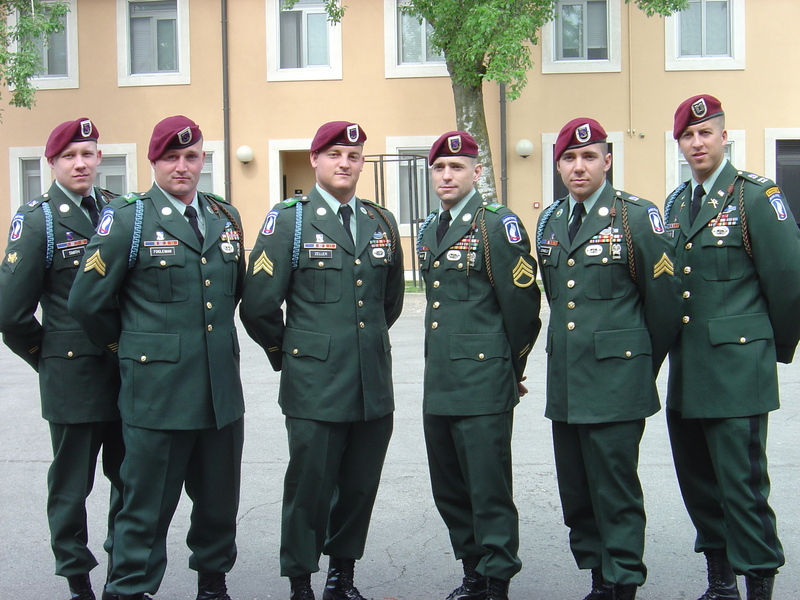 He was commissioned a 2nd Lieutenant in the Infantry after graduation, and attended Officer Basic Course, Ranger School, and Airborne School before heading to the 173rd Airborne. In a conversation before he left, we spoke a lot about what was ahead in the Army. He had been training for four years, and he told me, “Dave, we are ready to go. 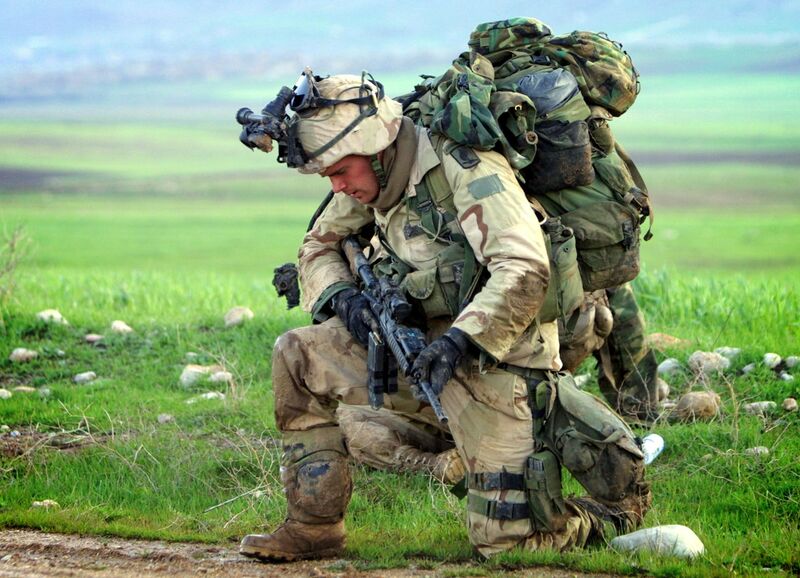 We just need a mission.” Soldiers aren’t meant to be idle. They are created to fight and protect. And my cousin was ready to go. A few weeks later, he boarded a plane for Italy; he was on his way. I’d read enough books and watched enough movies to know that our conversation may have been the last conversation we ever had. It was time and immediately he and his fellow soldiers went into preparation. 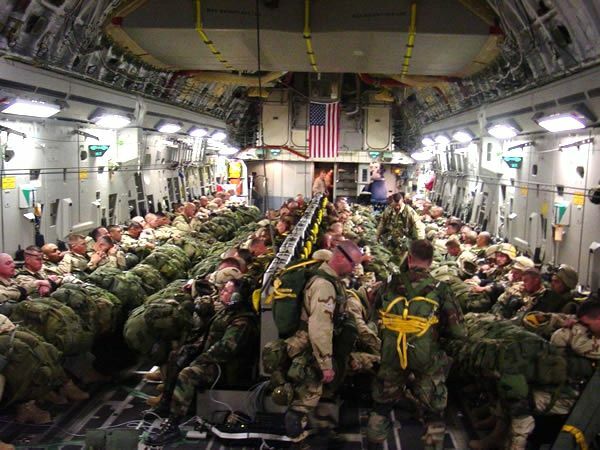 They were about to embark on the largest combat airborne operation since World War II (1000 troops). 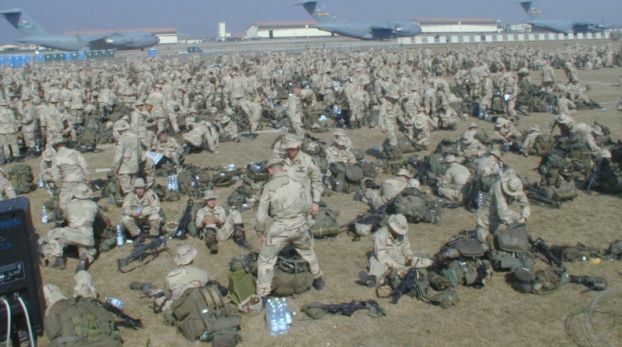 The jump was also the longest combat operation in airborne history, over 1800 miles from Vicenzia to Iraq. I remember sitting at my desk at work when the invasion of Iraq began. What a dichotomy between what I was reading in the comfort of my warm office and my cousin literally stuck in the mud in Northern Iraq! …this five-hour flight seemed to last a month. Some slept. Some reviewed notes. Some even cried. I spent the time envisioning the mission on the ground and reviewing all of my tasks in my head. Eventually we snapped every snap, buttoned every button, hooked every hook and tightened every strap of our equipment; each of us now weighing an additional 140 lbs. on average. It was Shane’s first jump from a C-17, and he stumbled and hit the side of the plane on the way out. I slowly began to spin… and then quickly began to spin, until my risers freed up and I was now ready to control my decent to the ground. I looked up and checked my canopy, thankfully seeing a fully open parachute above me. Now time to look below me and… PLOP! My feet sank into the mud below me… I was already on the ground. Next up was finding everyone in his platoon while carrying over 100 lbs of gear through the mud. 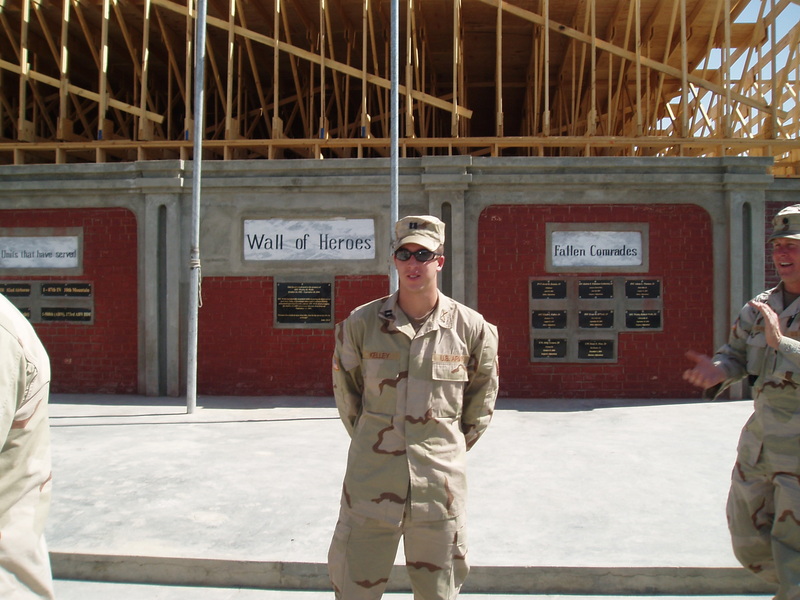 With that jump and those steps, Shane’s war, and his military career, had begun. I still have the letter that Shane wrote to me from Northern Iraq describing the jump, and I will cherish it and share with my own girls when they are older. I am thankful for my cousin Shane as well as all of those who have sacrificed careers, families, limbs, and even their lives to protect us. We live in a complicated and gray political world, but I am inspired today by his words to me before he left for war. “We are ready. Just give us a mission.” He went on to serve two more combat tours: one in Afghanistan (2006) and once more in Iraq (2009). Eternal thanks to my cousin Shane as well as the multiple others, including his lovely wife Tiffany, who have served to protect us. It has been a joy to play together with Shane as children and as adults see each other find our ways. My wife and I enjoy watching movies together, but sometimes it is hard to find something we both like. In my experience, men and women enjoy stories and art differently. Nevertheless, sometimes the sexes agree—and especially where a genre has something for both, like the American romantic comedy. Over time, my wife and I have found a few of these that we both love and will watch multiple times. Every one of these romantic comedies has three elements that set it above the rest and help it to connect with men and women. Here are our top five romantic comedies that both men and women enjoy. 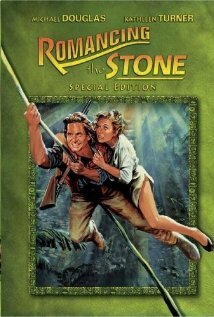 My wife and I loved this movie so much that we went back to the movie theater a second time to see it. It has some of the wittiest dialogue I’ve heard recently in film, and the laughs are doled out evenly between its male and female characters. And there is something wonderful and amusing about watching men fight over women. Best quote: Ryan Gosling’s character Jacob has some of the best lines. In what follows, he is trying to coach Steve Carell’s middle-aged character on how to be a man. I’m going to help you rediscover your manhood. Do you have any idea where you could have lost it? I don’t know whether to help you or euthanize you. Yes it has “princess” in it, but it also has everything you need: sword fighting, wit, love, and a cynical and fast-talking Sicilian! 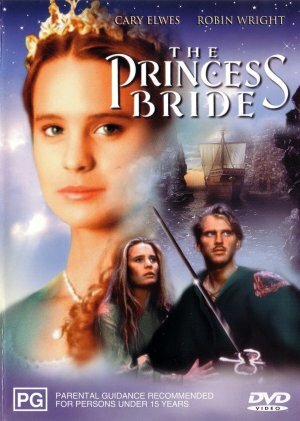 The Princess Bride has survived a quarter century and continues to be loved by many. 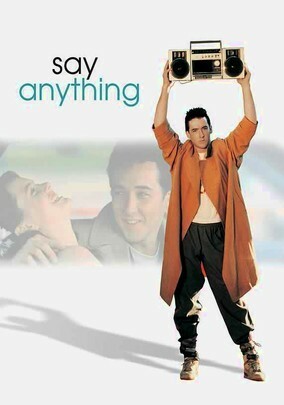 Set in the late 80s, Say Anything has an excellent soundtrack and is a great cultural bridge to the 90s. Its director, Cameron Crowe, is one of the few male directors who has been able to connect men and women through his movies through Almost Famous, Elizabethtown, We Bought A Zoo, and Jerry Magwire. That is why he chose John Cusack to play Lloyd Dobler, the everyman. Every young man—every young person—will identify with Lloyd. We empathize with Lloyd Dobler. We cheer for him. We know (or can mumble) every word from Peter Gabriel’s song In Your Eyes because of Lloyd. Lloyd pursues the love of his life and inspires us to do the same. I never thought a Harlequin-like story could be so appealing to men and women, but it sure is. Kathleen Turner’s excellent voice and Michael Douglas’s rough-and-wild personality take us on a great ride through drug-dealing Colombia. It is no wonder that Bob Zemeckis directed this classic. Best quote: While Jack and Joan are trying to escape they find a crazy drug lord whom they think has a truck. Joan Wilder: Can we get there in your car? Juan: Who told you I had a car? Joan: The men in the village. Juan: They told you I had a car? They are such comedians. They meant my little mule: Pepe. 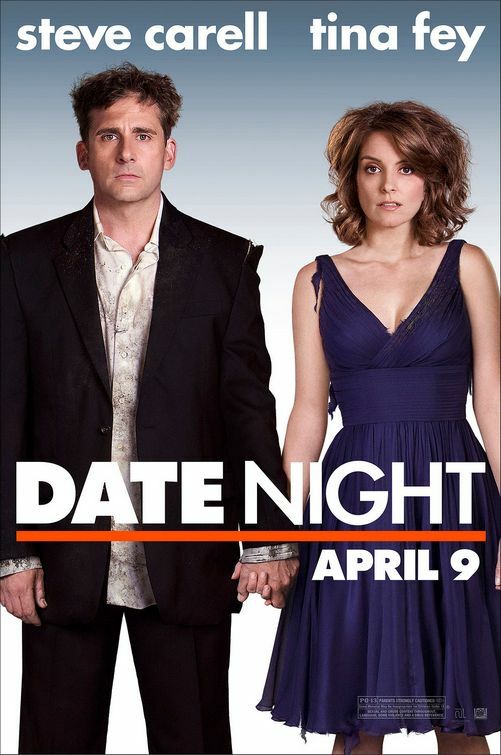 Here is another great Steve Carell performance but it is nowhere near complete without Tina Fey as his lovely, witty wife. 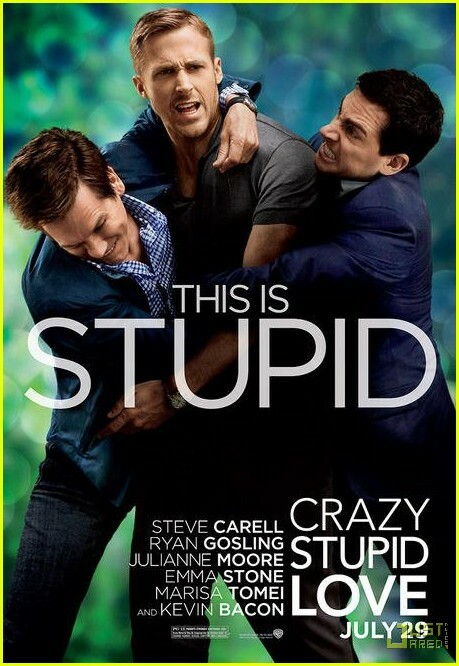 It is easy for any married couple to relate to this movie and pick up on the wonderful details in the film. Brooke and I watch it each time and still laugh out loud. What are your favorite romantic comedies that both you and your significant other can enjoy? As my daughters are getting older and memorizing more and more things, Brooke and I thought it would be good to help them learn some Bible verses.This week our verse was Galatians 5:22: “But the fruit of the Spirit is love, joy, peace, patience, kindness, goodness, faithfulness, gentleness, and self-control” (NIV 1984). I try to read many Bible translations, but the NIV was the one I memorized. Galatians 5:22 was one of the first verses I learned when I became a Christian. It always reminds me about what pleases God, and I expected it would do the same for my daughters. What I didn’t expect was how they began reciting it to Brooke and me. When we became openly frustrated, or when I instructed them to do things, they’d quote the verse. Their zeal gave a whole new meaning to wielding the Bible as a sword of the spirit. They are correct in one sense–that the holy living described in this verse is difficult to follow. But in treating the verse this way, I think they’ve substituted measuring tape for fruit, and robbed the whole of its sweetness. As I grow older, I realize more and more how valuable the Bible is on a daily basis, and this is especially true in the workplace–even when you work, like I do, in Christian publishing. Here are some ways that Galatians 5:22 applies in a work environment. Love: Love can easily get lost when you are looking at financial numbers or trying to get something done. Galatians 5:22 is Jesus’s reminder to us about what is most important—to love God and to love others. The spirit of any situation changes when love is the motivation. Think about how you can love first in the way you do business and in all of life before you do anything. Joy: No day is perfect in terms of what goes right or wrong. But when there are tough days, Galatians 5:22 reminds me of the big perspective. We are put on this earth to do work and to take joy in it. Our work matters! So the next time things get hard, think about how God has blessed you and others overall and how you are not alone. Joy can then emerge. Peace: In business, especially the business I am in, it is difficult to have peace. The market is complicated and ever-changing, and it is easy to get stressed out and become overwhelmed. Our lives need peace, a calm during a storm. Most especially, Galatians 5:22 reminds me to spend time resting and in prayer before making big decisions. Patience: When it comes to my kids, I need patience. And patience is valuable at work as well. Most people I admire in the workplace are ones who are patient do not rush into making decisions. Galatians 5:22 is a reminder to be patient with others as they develop into better leaders. Kindness: I see so little kindness in today’s work environment. People act as if the ends truly justify the means, and they get hurt emotionally. Galatians 5:22 is a reminder that most people around me could be having a tough time at home or with something at work so why not be kind to them? 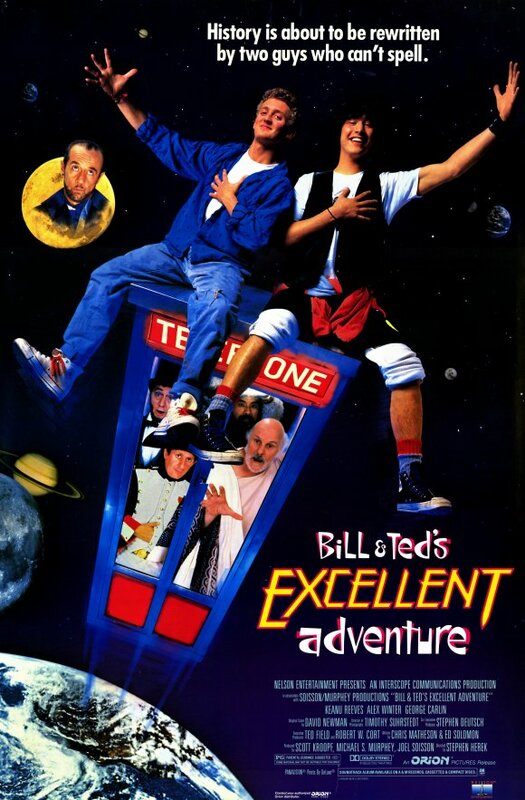 And in the wise words of Bill S. Preston in Bill and Ted’s Excellent Adventure (1986), “Be excellent to one another.” See, you never thought God could work through Bill and Ted, right? Goodness: When I create or do something at work, I need to ask myself, “Would God think of this as good?” Is it purely for profit? Is it something that actually helps others and make a difference? I believe Paul put goodness in there to force us to ask these questions of ourselves. Faithfulness: Good work requires hard work. Galatians 5:22 reminds me that to finish well is a great virtue. It shows that you are willing to stick with something through the thick and thin to ensure it gets done. At the end of a project, I have learned that knowing that you left it all on the field gives you so much more satisfaction. God smiles too. Gentleness: We are asked to communicate with people each day. There is always news to share, meetings to schedule, and issues to resolve. Galatians 5:22 is a reminder to always be gentle in the way we talk with each other, especially when things are wrong. The blame-game does nothing to get you toward an outcome. To solve problems, choose words that are encouraging, yet direct. Self-Control: As a marketer, it is so easy to do the most flashy or newest technological thing to get attention. I’ve often had to ask myself, “Will this technology realistically help us reach our outcome?” As Steve Green—Max Lucado’s great friend and literary agent—once told me, “Dave, just because we can do it, doesn’t mean we should do it.” Steve, that wisdom comes right from the self-control encouraged in this verse. So thank you. I am so thankful for the word of God and how it heals our spirits and guides us in our everyday actions. Galatians 5:22 is one particular part of it that gets me through my personal and professional life. I hope it blesses you too. What other Bible verse most guides you through your work day?